Available from our entire Roller, Metal Venetian or Pleated fabric ranges. These blinds sit in their own PerfectFit® frame, which clicks in-between the beading and glass of a uPVC window without any drilling or screws. The frames are available in white, brown or golden oak. 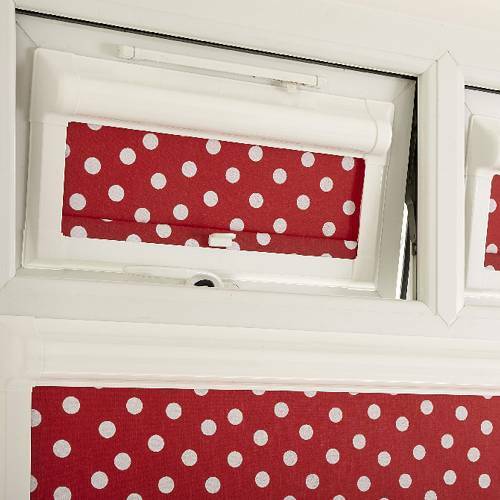 There are no cords so these blinds offer the perfect child safe solution and they are ideal for conservatories, tilt and turn and Velux® skylight windows and doors. Why choose Aspen PerfectFit® blinds?